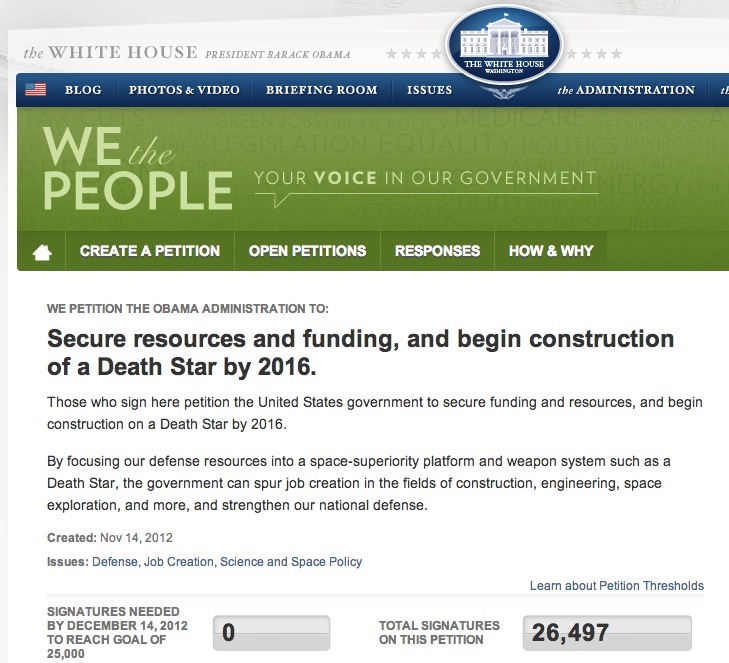 I gotta hand it to the White House: in reaction to the ridiculous petition for the US government to “Build a Death Star by 2016,” they have crafted a thoroughly entertaining response. First, a bit of history. Back in September 2011, the Obama administration launched a website called We The People, an online avenue for average citizens to be able to petition their government for a redress of grievances. When the site first launched, only 5,000 signatures were needed to trigger an official response from the White House. Well, that quickly changed. Less than one month later, the threshold of signatures was raised to 25,000, due to higher-than-expected participation levels. As of January 15, 2013, that threshold has been raised again to 100,000. Ok, that last one makes sense. To them I would say: try to make your “asks” a little more reasonable. 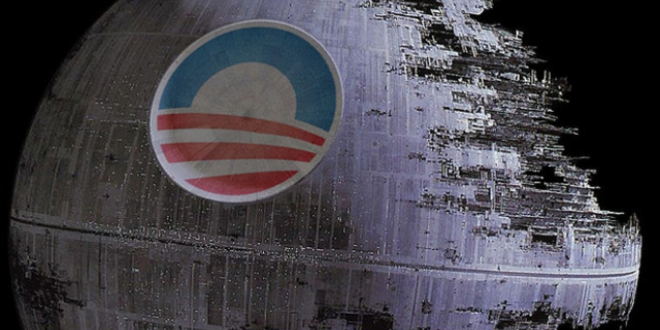 The US government can’t even build a border fence, let alone a Death Star. Plus, what would the government do once it had one? We’d all be dead by 2:00pm. 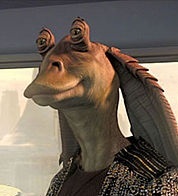 Look, if a Star Wars-themed petition is what you’re after, try requesting something that won’t cost $852 quadrillion, and won’t be immediately followed by an Extinction-Level Event. All it takes is 100,000 signatures and the White House can get all of this done. 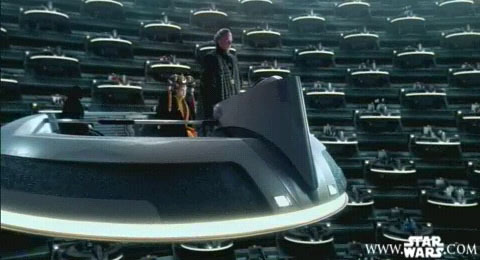 With or without approval from the Imperial Senate, I mean, Congress, which is about as effective. And which, too, is busy handing over our republic to the emperor. Great read and enjoy your cutting edge wit. 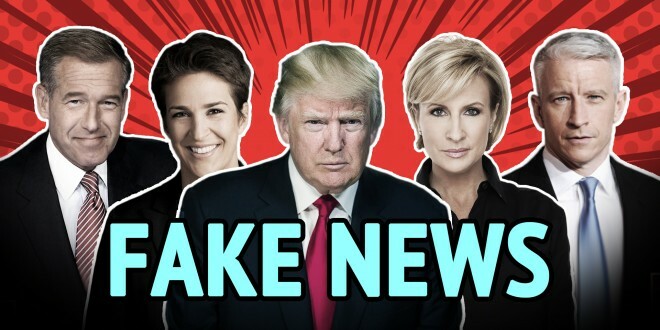 Keep it coming…. Great post sir! 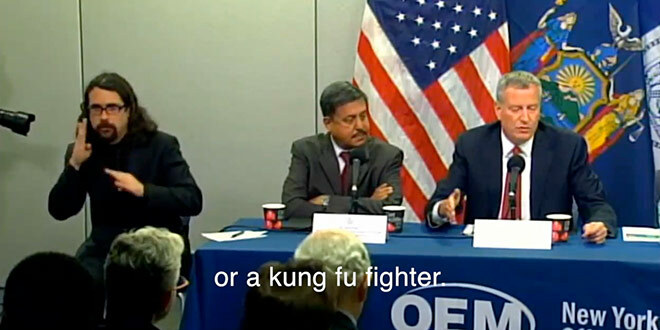 Laughed quite a bit through this one. Nice one, Head Mop! Have you gone through the entire list of petitions? Some real gems in there. 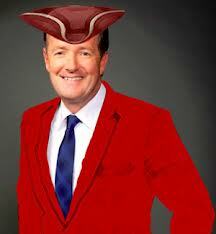 Hey Mop – as a British citizen, I object to your suggestion that Piers should be sent back to England. We’re not done celebrating he left yet! Can we send him to one of your islands, like Australia?